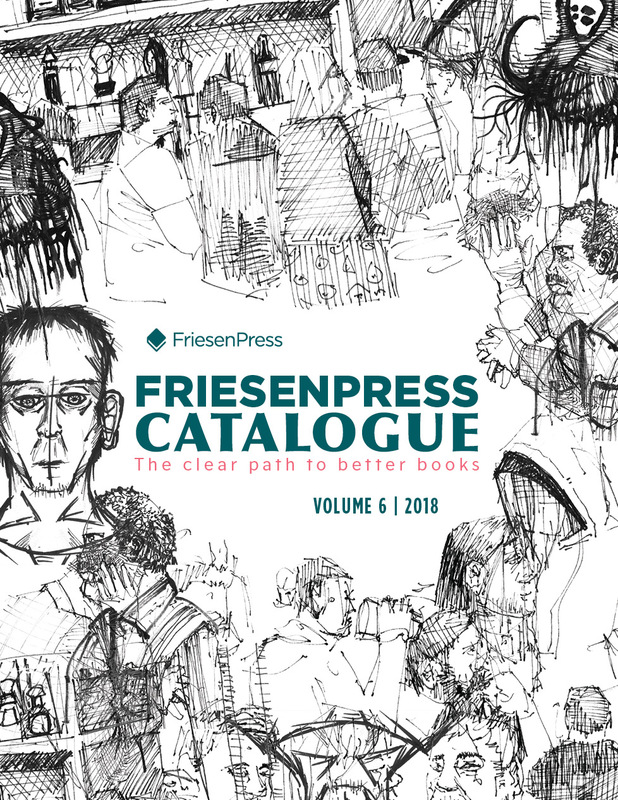 The FriesenPress Book Catalogue is distributed to 200 top retailers, book buyers and libraries throughout North America. Explore the latest edition - and find a new favorite - here! We've partnered with Ingrams and many of our talented authors to produce the seventh volume of our beautiful Book Catalogue. 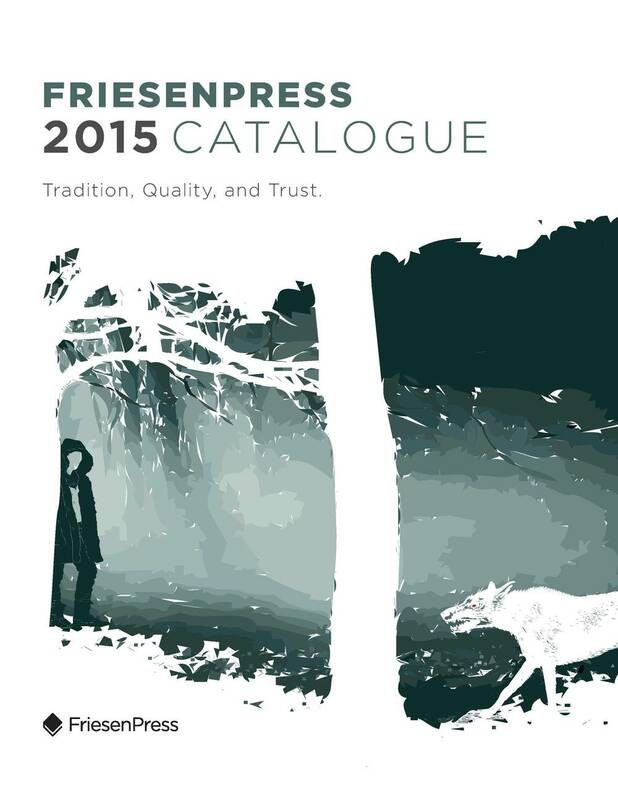 This catalogue is distributed to 200 top retailers, book buyers and libraries throughout North America. Catalogues play an important role in the marketing of your book. Use this tool to target buyers, as well as great “leave-behind” marketing support for authors to use and distribute at local bookstores, fairs, and readings. Take a peek and flip through the catalogue, or download it by clicking the link above. You’re bound to find more than a few titles to add to your reading list! To order physical copies of this catalogue to distribute at your own bookstore or event, simply call us at 1-888-3-STORY-3 option 3 and we will be happy to assist you.